The new trend in sun protection. 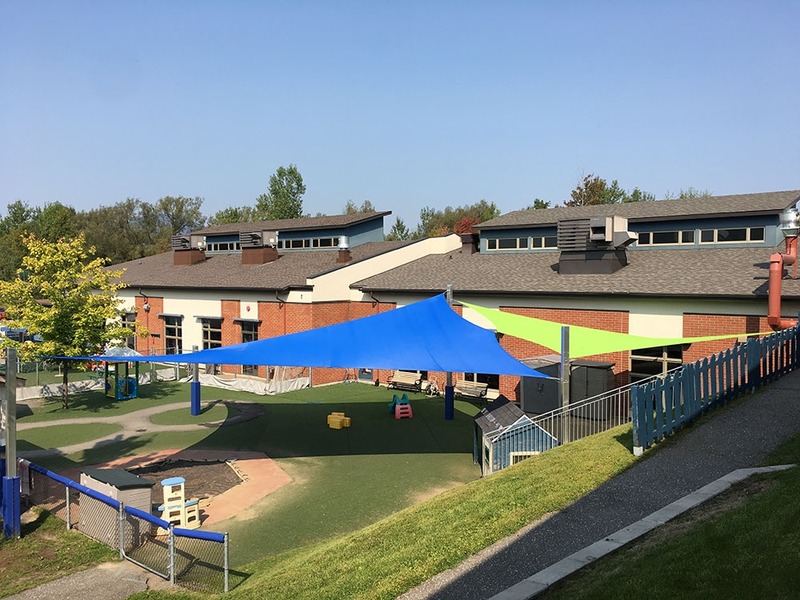 Shade sails protect UVA and UVB rays and adapt to all environments. 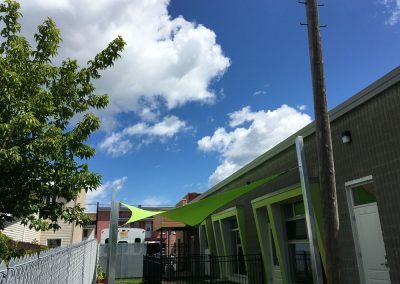 Protect your environment with these solid, fixed sails, and make the most of the good weather. 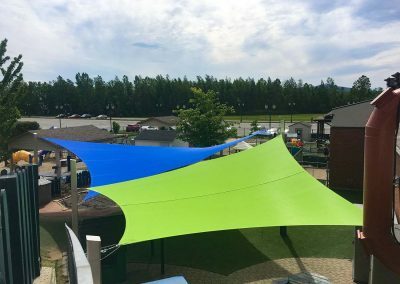 Shade sails are tailor-made using specific software. 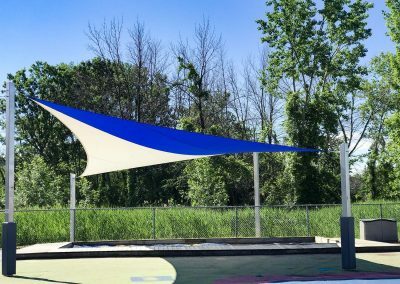 Shade sails, straight or asymmetrical are custom made in all styles and colors. They are tailor-made using specific software. 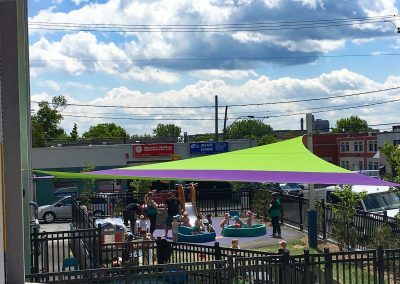 Very popular elsewhere in the world, shade sails are an alternative to umbrellas, awnings, gazebos and others. They provide a safe and comfortable shading area as they block the harmful effect of UV rays. Accessoires Biggy Boom have wind in their sails!